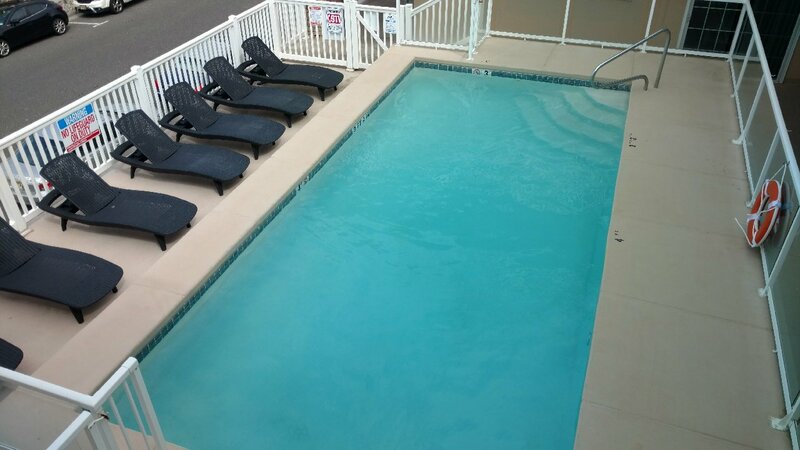 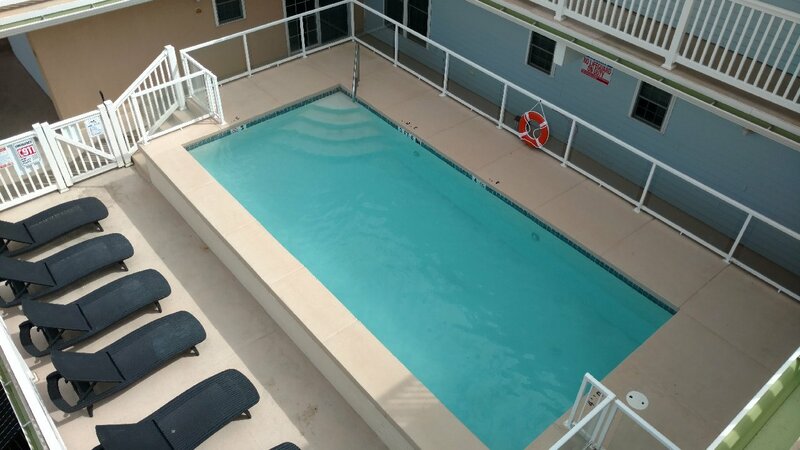 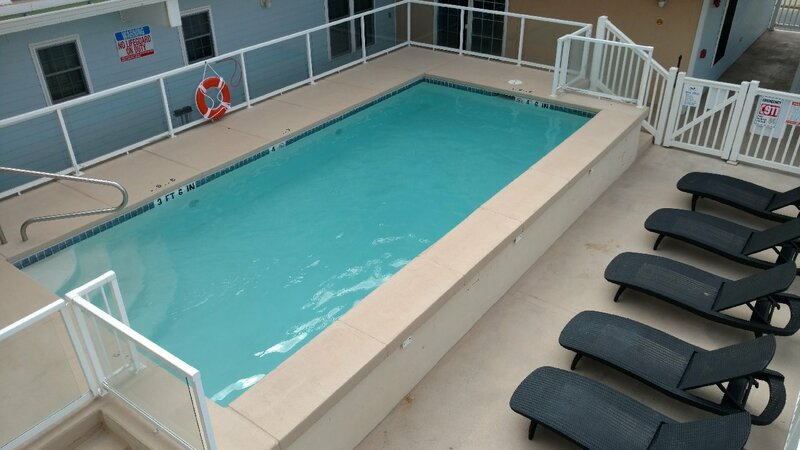 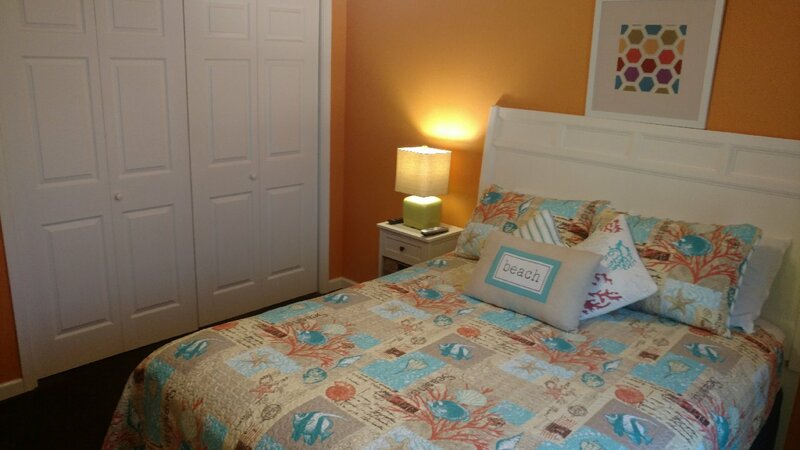 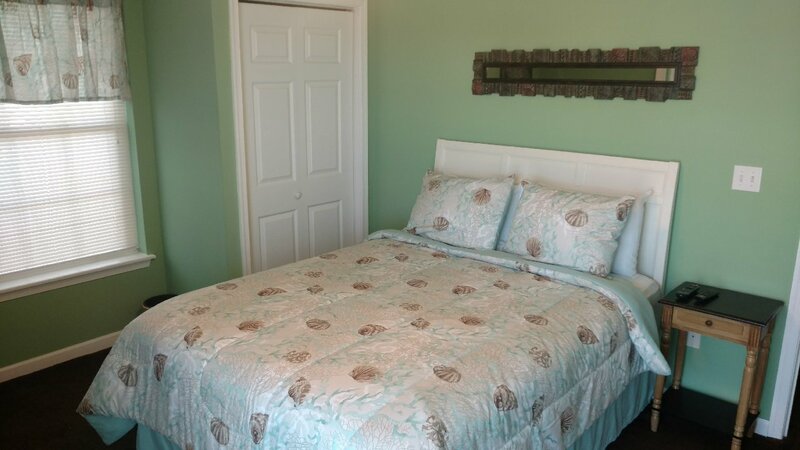 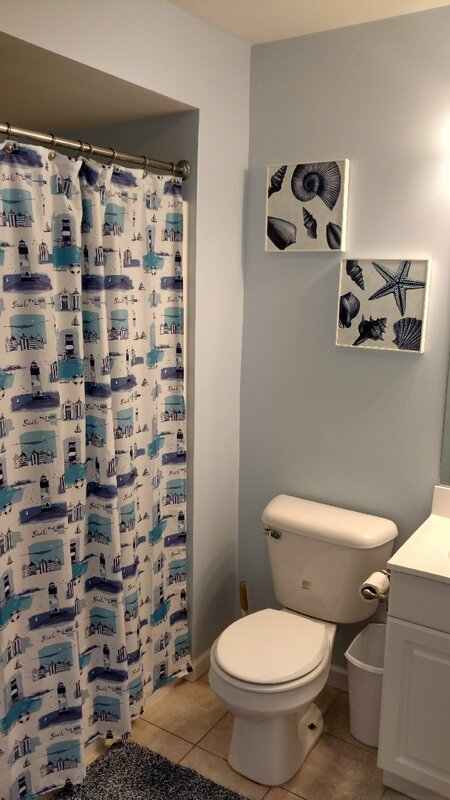 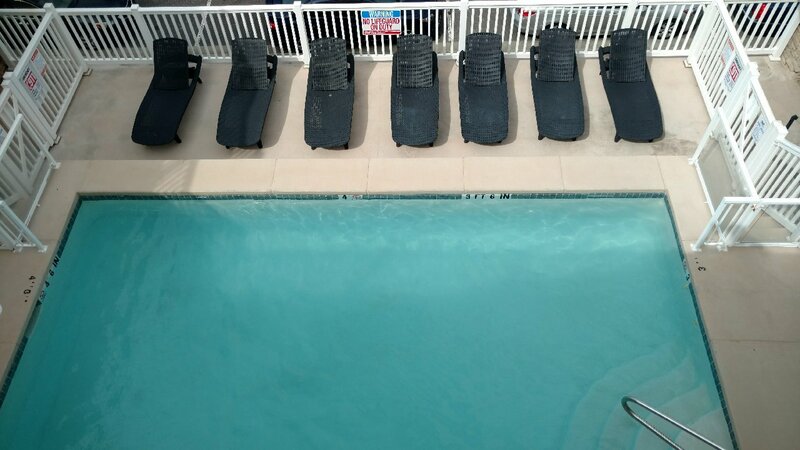 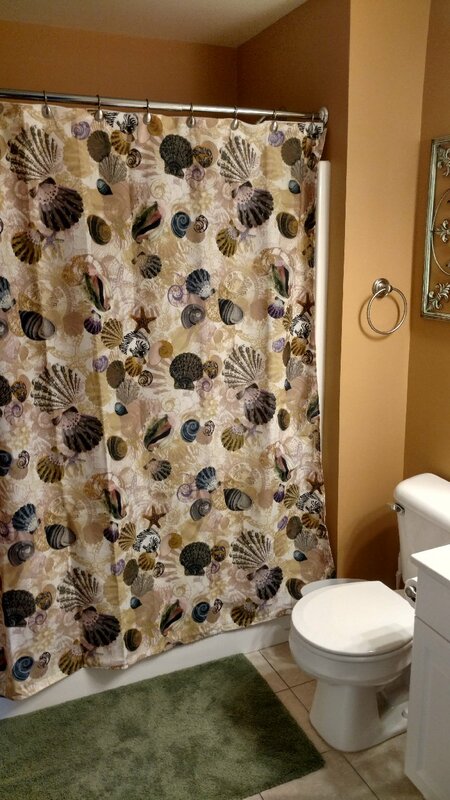 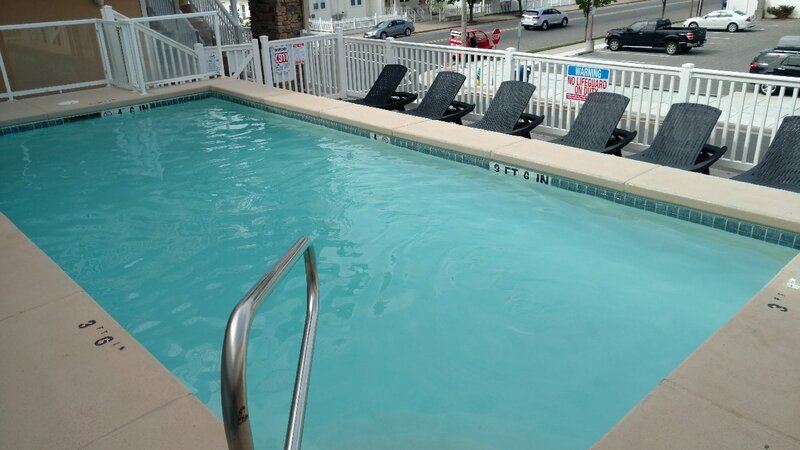 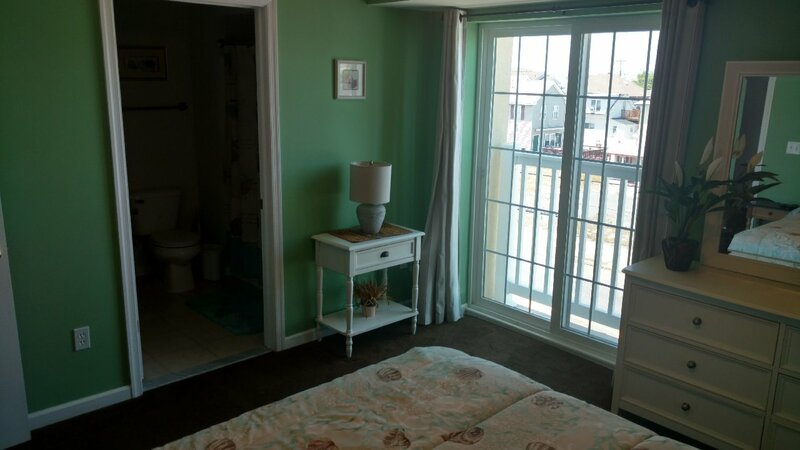 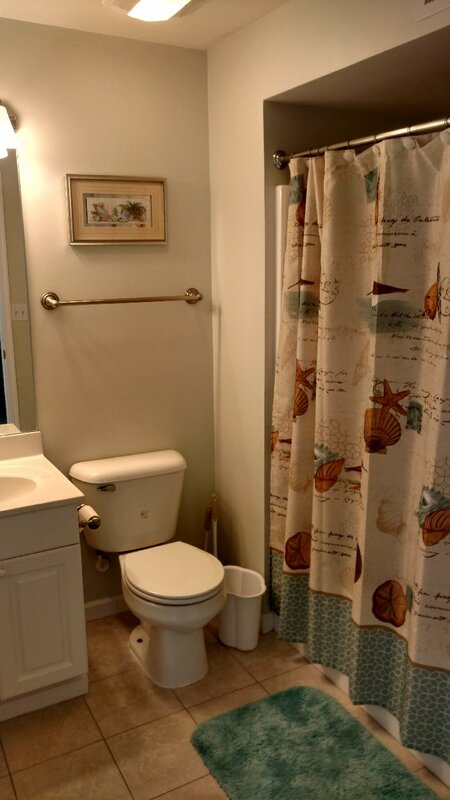 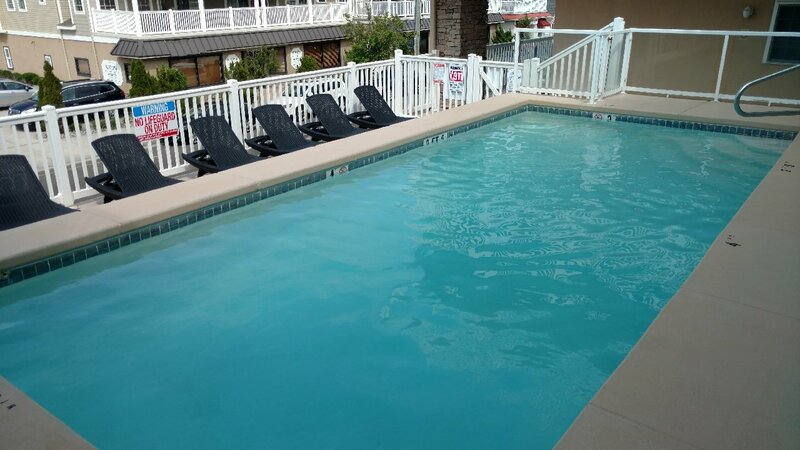 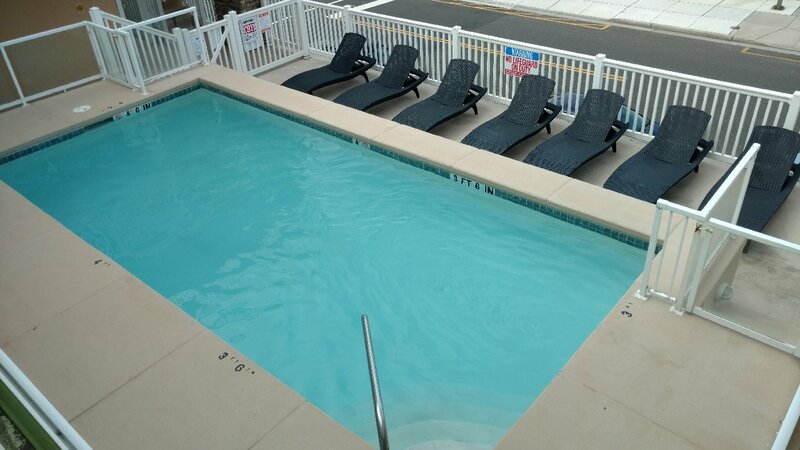 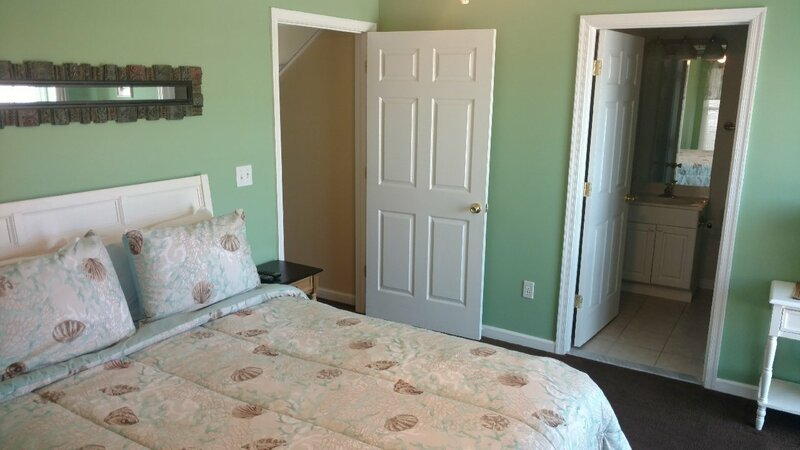 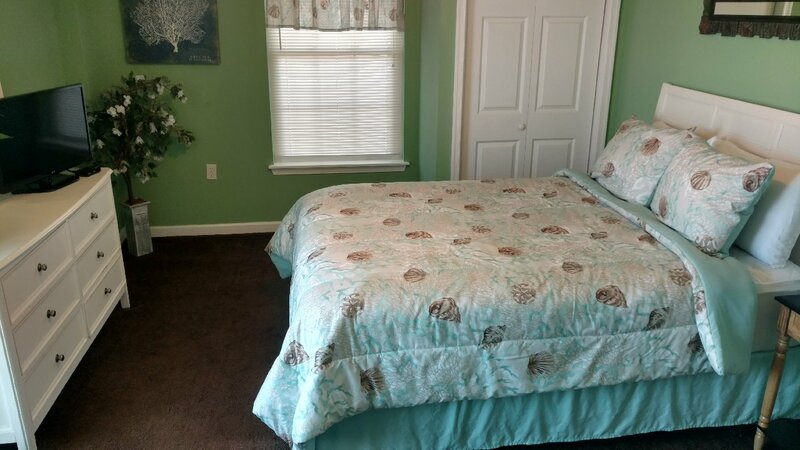 100 EAST 17TH AVENUE #300 - NORTH WILDWOOD SUMMER VACATION RENTALS WITH POOLS - North Wildwood Townhouse newly decorated 4 bedroom 3.5 bath features top of the line furnishings, a gourmet kitchen and best of all a rooftop pool and elevator. 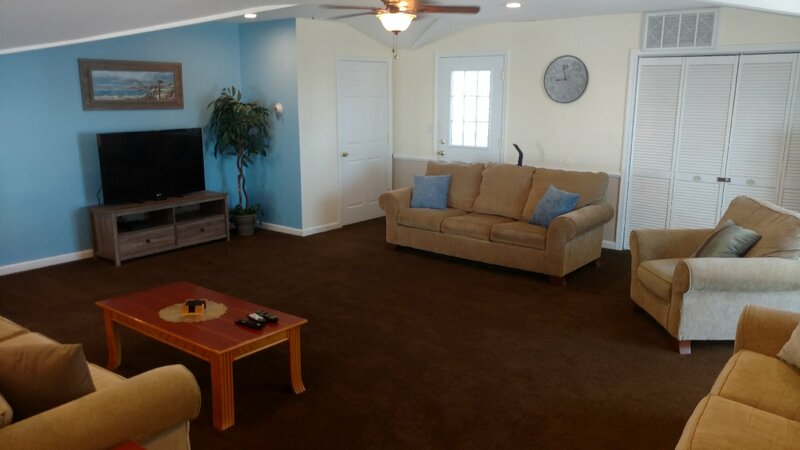 Home boasts 2 master suites and expansive decks. 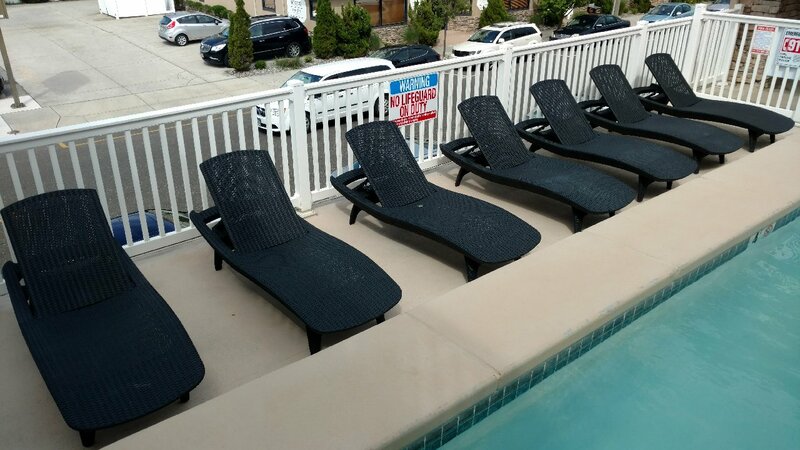 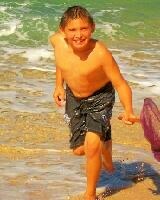 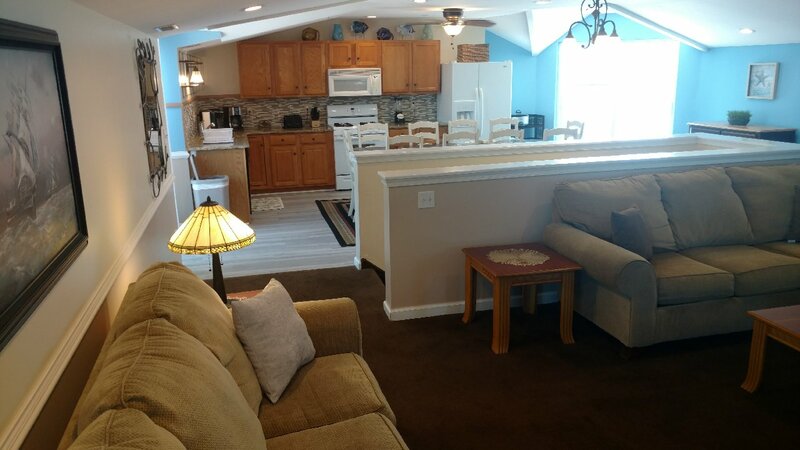 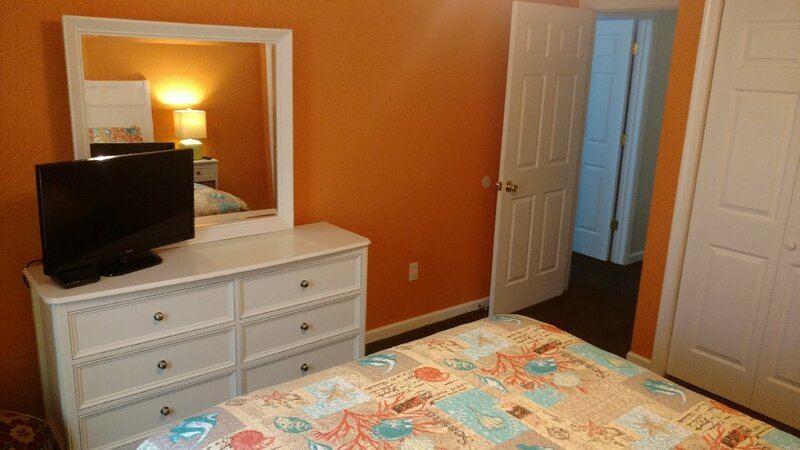 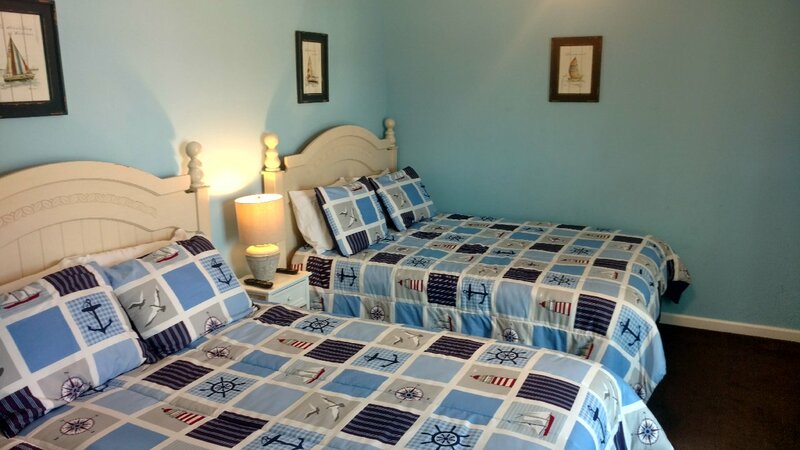 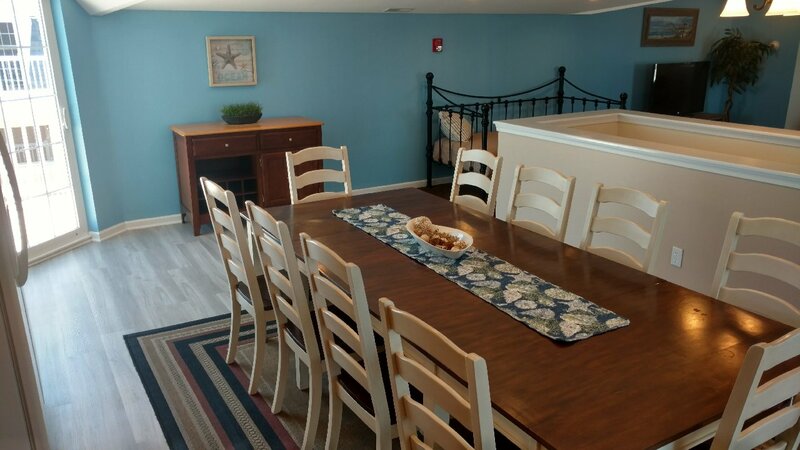 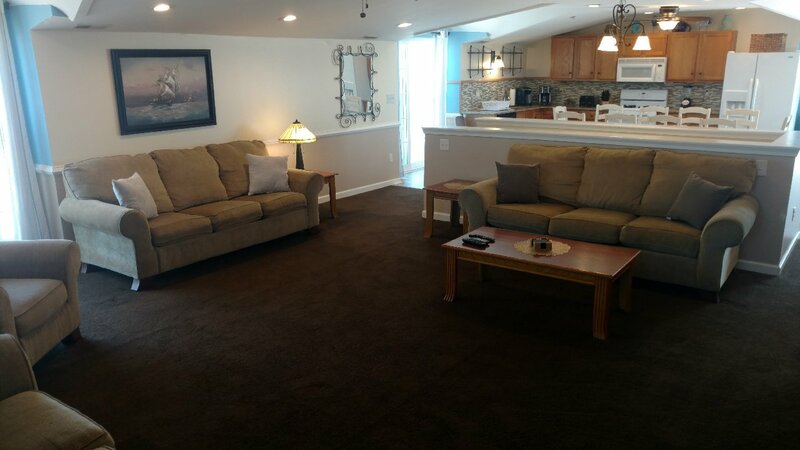 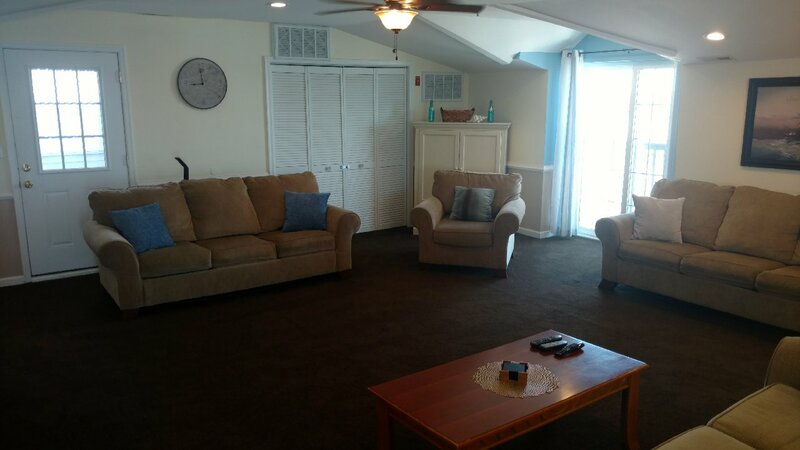 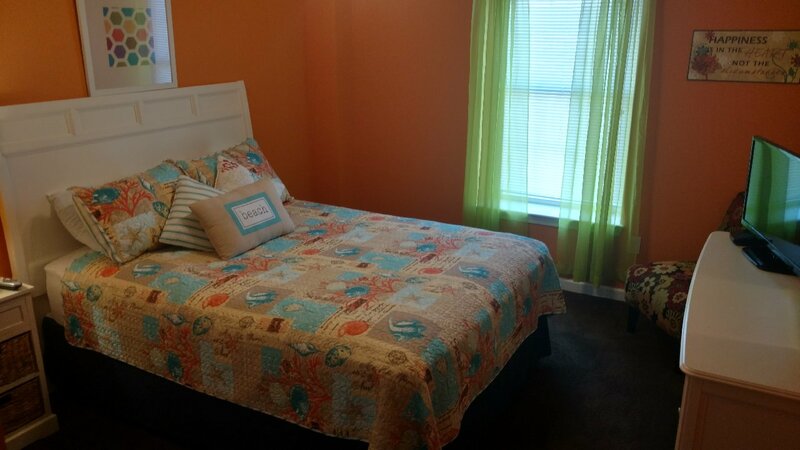 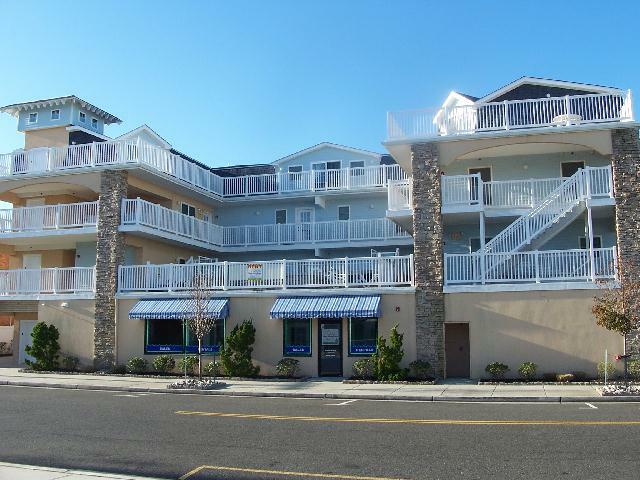 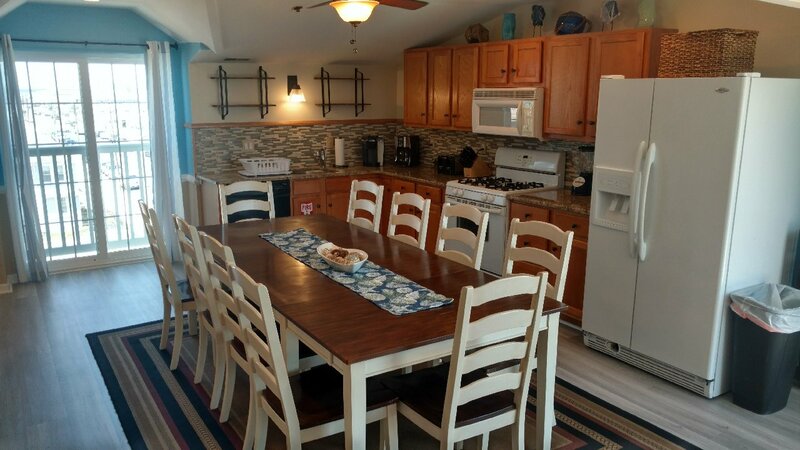 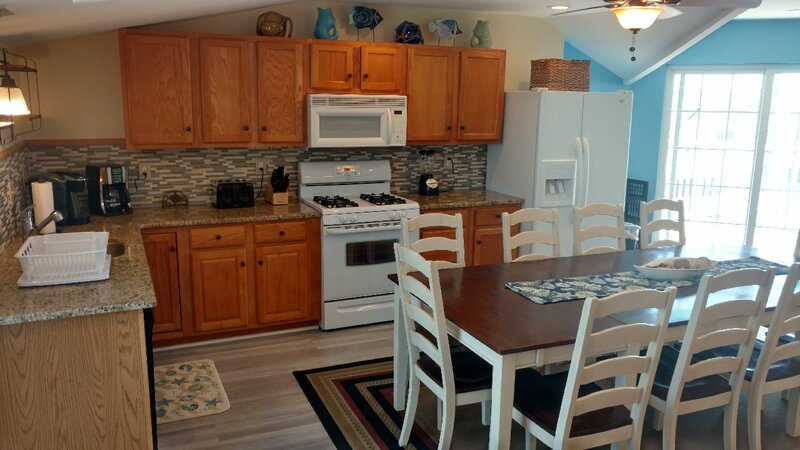 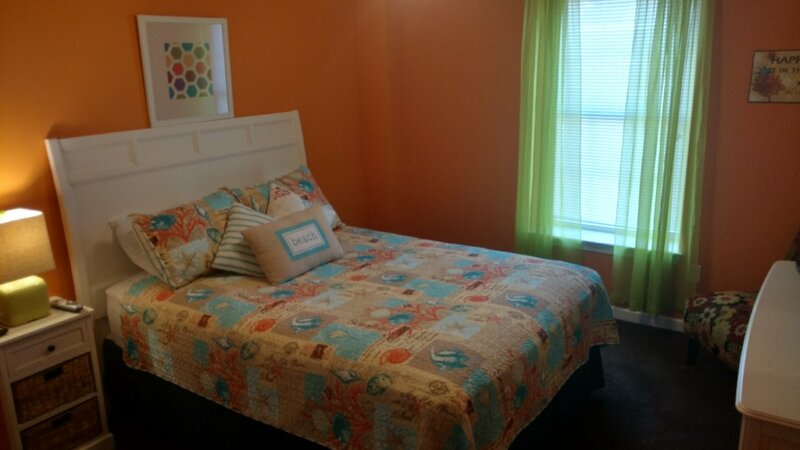 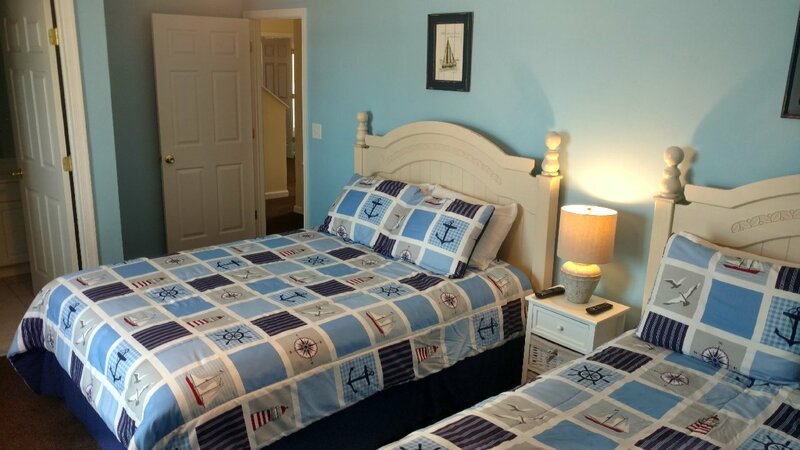 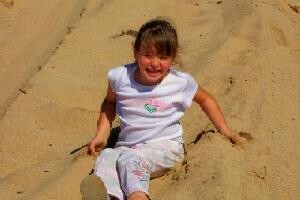 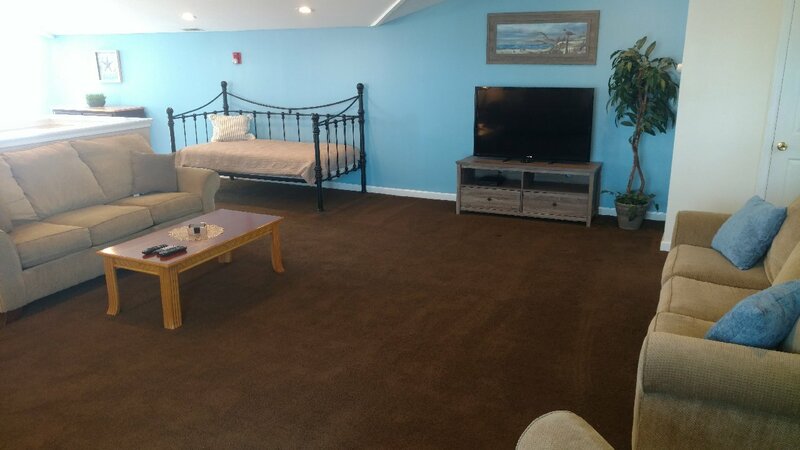 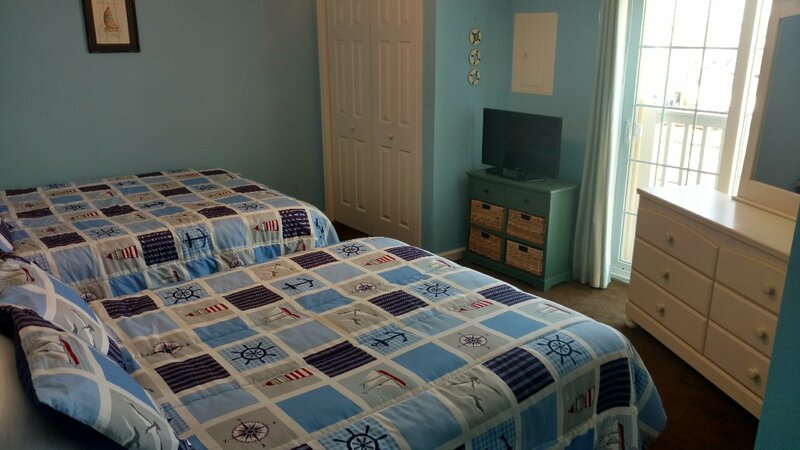 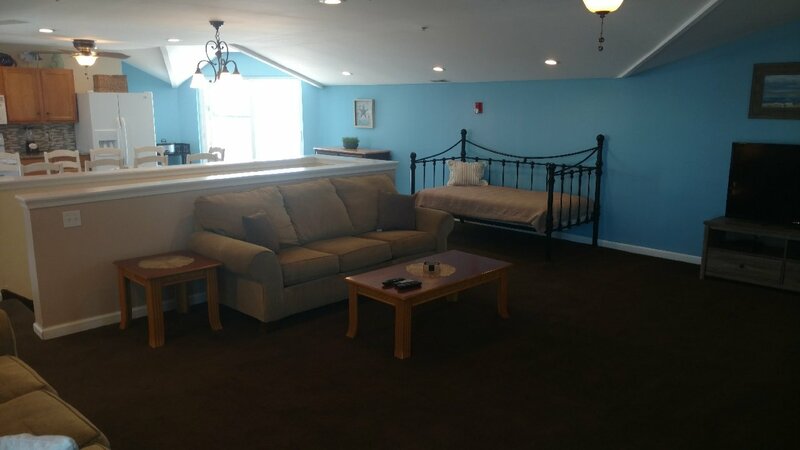 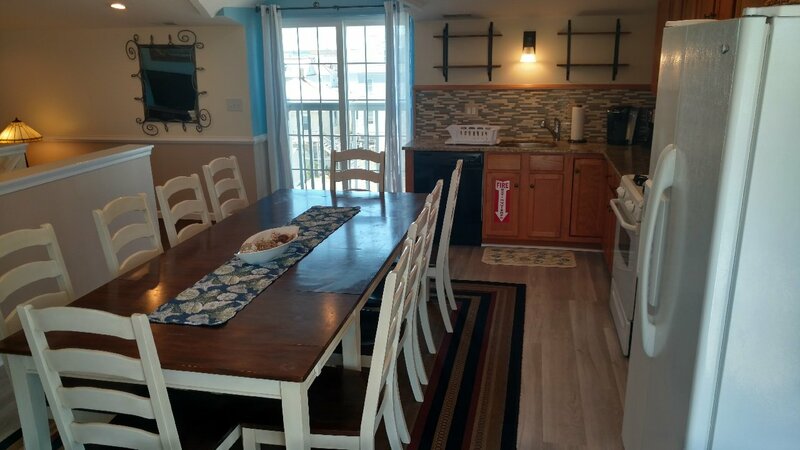 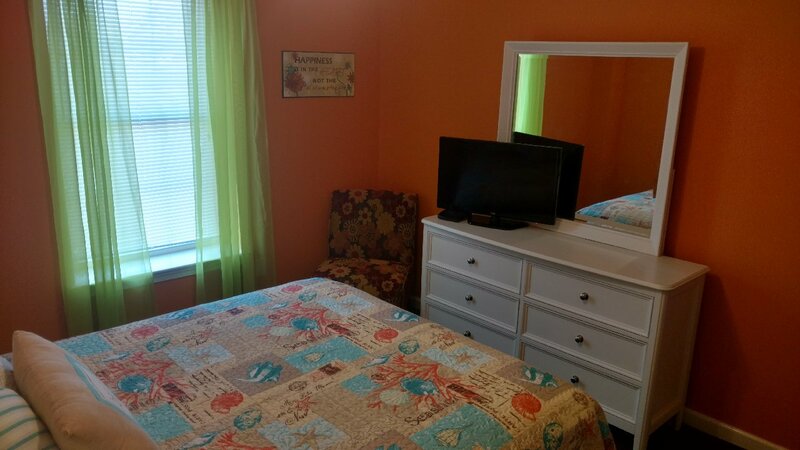 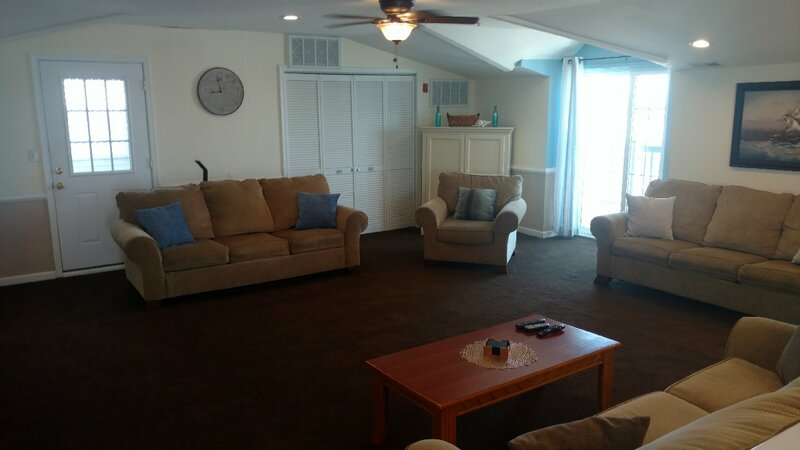 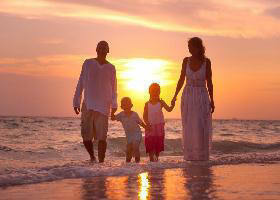 Be at the center of all the action in North Wildwood this summer when staying at this fine summer home.